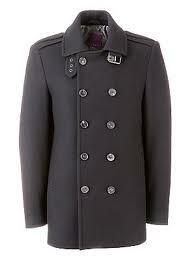 Invest in a practical overcoat this winter. 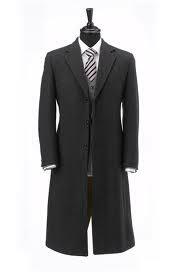 Go for an overcoat that is flexible enough to be worn over a suit to the office and as well as over casual wears. 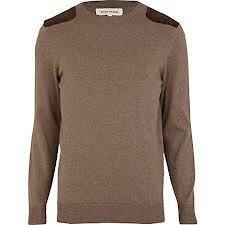 Look for neutral colours – black, brown and grey. 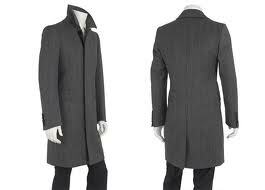 Also go for modern styles and cashmere options. Get a practical but stylish scarf to keep you warm and make sure you get a couple in colours that will blend in what you have in your wardrobe. 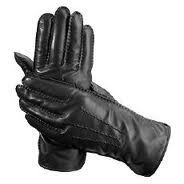 Leather gloves are not only fashionable but they also do the work. Go for slim gloves that allow individual digit movement. Our hands and feet are the first to get cold so focus on them and keep them warm. 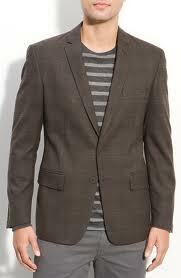 A blazer in a superb cut like a classic two button blazer with notch lapels will never go out of fashion. Blazers are very dressy. It will also keep you warm underneath your overcoat. Also remember layering smartly this winter is very important. There are plenty of options available now that will keep your warm underneath without the extra bulk. Layering adds depth to an outfit while retaining the body heat. This is a necessity. 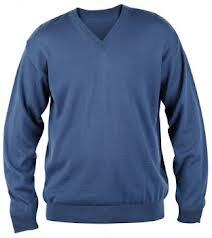 A well made jumper will look good almost everything from casual wear to formal wear. 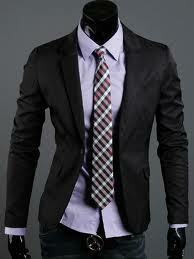 Go for colours like blue, brown, black and purple – the easiest colours for men to wear. A cashmere jumper can carry you from formal on weekdays to casual at weekends effortlessly. For this winter, pick a natural wool suit. This will keep you warm without compromising on breathability. Go for classic colours like navy blue and black. You can wear a classic suit everywhere from the office to your next event. 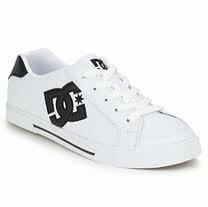 Fashionable trainers provide fashion and function. Having a few pairs of trainers in sensible colours is a must this winter. 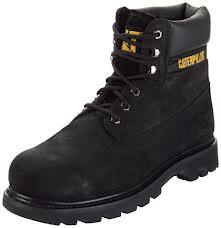 During winter, a good pair of boots is a necessity in every man’s wardrobe. 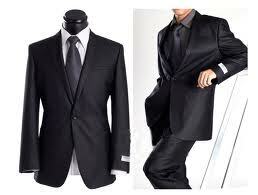 It is dressy enough to make you look stylish and sophisticated, yet edgy enough for every man. 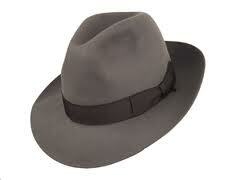 Having a couple of hats in your wardrobe this winter is also very necessary. Warmth and style should be your theme this cold season. 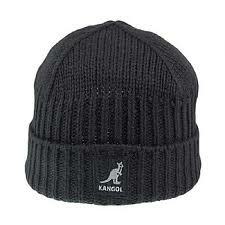 A beanie hat can add flair to an outfit but also serve a good functionality for you. This accessory is an excellent way to express your style. Cardigans are very useful during the cold season. Creative layering is needed as the weather fluctuates a lot throughout the winter season. 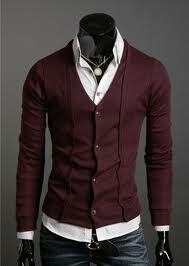 Rather than wearing heavy sweaters go for layered cardigans. Layered cardigans are usually bold stripes are can be worn easily over a t-shirt or shirt. Which winter wardrobe essential can you not do without?